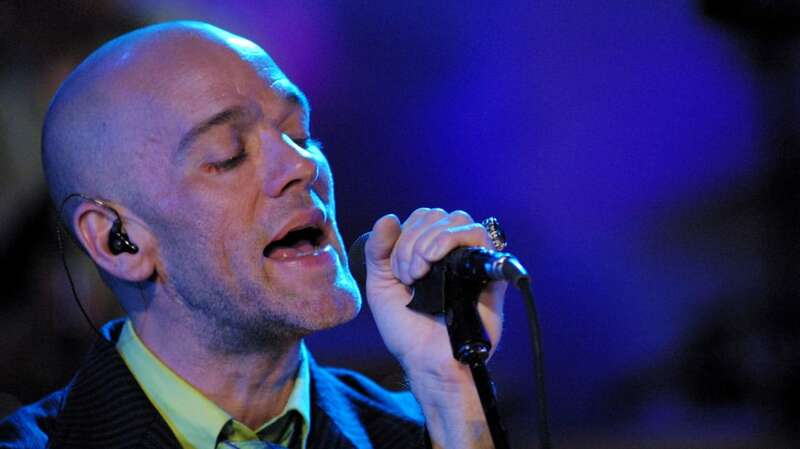 Michael Stipe of R.E.M. goes Unplugged. Making its debut in 1989, MTV Unplugged—in which famous musicians perform stripped-down arrangements of their biggest hits—was a hit for both the cable network and the music industry, particularly in the early- to mid-'90s. Though it lost its regular time slot in 1999, in the near-20 years since, a handful of artists have popped in for brief revivals. But now it looks as if Unplugged is ready for a reboot; MTV has announced that the series will be back beginning on September 8, 2017, with Shawn Mendes as its first guest. In the meantime, here's a look behind the scenes of the music series that became a phenomenon. 1. OPINIONS VARY ON WHO CAME UP WITH THE IDEA. Singer/songwriter Jules Shear has said that he came up with the concept for MTV Unplugged to promote his acoustic album, The Third Party. In 1992, The New York Times wrote that Shear was inspired by Jon Bon Jovi and Richie Sambora's two-song acoustic set at the 1989 MTV Video Music Awards. 2. 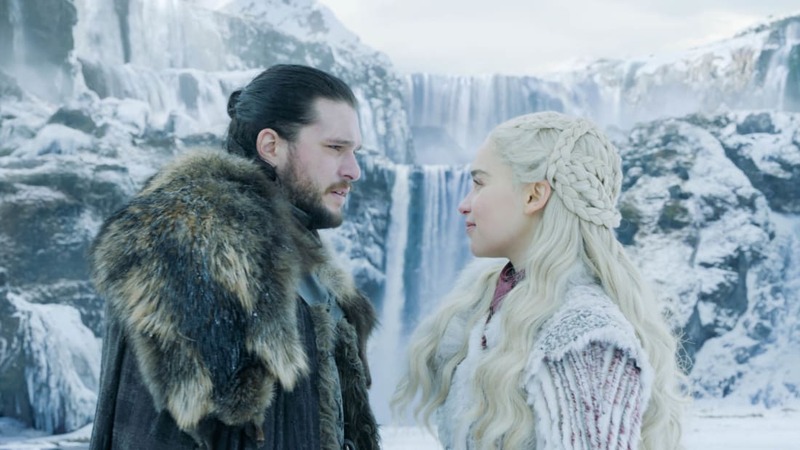 BOTH HBO AND PBS SAID NO. HBO passed on Unplugged when Shear proposed the concept to the pay channel. Burns and Small pitched the series to PBS after MTV initially said no. PBS simply echoed MTV and HBO. It was only when Burns and Small ally Judy McGrath got a promotion at MTV that a pilot got a greenlight. 3. IT WAS A CHEAP PILOT TO SHOOT. Bob Small said he had just four hours to set up for the Unplugged pilot, with another four hours to film it—and all on a budget of $18,000. "I couldn't get money to hire a director," Small said. "They said, 'You direct it.'" 4. THERE WAS A HOST FOR THE FIRST 13 EPISODES. None other than Jules Shear was the undisputed master of ceremonies for the first season. He also joined in on some songs. 5. THE FIRST GUESTS DIDN'T QUITE GRASP THE CONCEPT OF UNPLUGGED. Glenn Tilbrook and Chris Difford from Squeeze were the stars of the first episode, which aired on November 26, 1989. But they were unprepared. "Chris and Glenn showed up for rehearsal with electric guitars," Alex Coletti, who would end up producing the show through 2001, recalled. "I said: 'Very funny, guys. Where are the acoustics? It’s Unplugged.' They looked at each other and went, 'Riiight… Make a phone call, quick!'" 6. PRODUCERS SCRAMBLED TO GIVE JOE WALSH ACTUAL FRIENDS. "The fifth episode was billed as Joe Walsh and Friends, and Joe showed up with only one friend—Ricky, his bass player," Coletti remembered. "We thought it meant his famous friends, but apparently that got lost in translation." Walsh had been a member of The Eagles, who had an infamous falling-out, but Walsh's claim of buddies gave MTV employees false hope. Producer Bruce Leddy found Dr. John recording at a neighboring studio and convinced him to come on and be Walsh's "friend." 7. DON HENLEY WAS NOT HAPPY THAT WALSH PLAYED "DESPERADO." Walsh's former Eagles bandmate wrote "Desperado," as well as a three-page fax explaining to MTV that he didn't want Walsh to play it and he was refusing permission to air the performance. It was after the fax that the network invited Henley to come on the show himself to perform it. Henley was the first artist to get an entire half-hour on his own as the only artist, which quickly became the status quo for Unplugged. In 1994, when The Eagles reunited, they appeared on an MTV Unplugged special. 8. LL COOL J HAD NEVER WORKED WITH A LIVE BAND BEFORE. But LL seemed able to adapt. 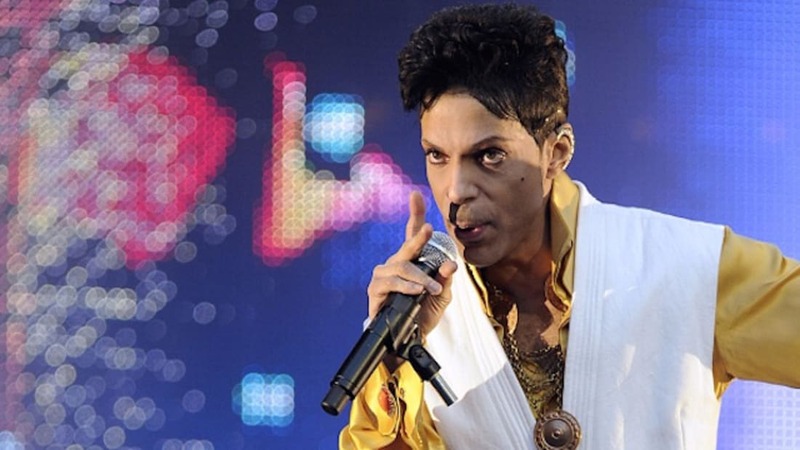 "We rehearsed the night before and LL Cool J had never worked with a live band," Coletti said. "Before long, he was calling the shots like he'd been doing it his whole life." 9. LL COOL J KNOWS YOU SAW HIS DEODORANT. 10. PAUL MCCARTNEY WAS THE FIRST ARTIST TO OFFICIALLY RELEASE HIS UNPLUGGED SET. Before Paul McCartney, no other Unplugged artist body had thought to release their acoustic set as an album. But after he performed in 1991, the former Beatle was worried about it getting out to the masses illegally. “I figured that as Unplugged would be screened around the world there was every chance that some bright spark would tape the show and turn it into a bootleg, so we decided to bootleg the show ourselves," he admitted. "We heard the tapes in the car driving back. By the time we got home, we’d decided we’d got an album—albeit one of the fastest I’ve ever made.” He even titled the live performance collection Unplugged (The Official Bootleg). 11. ERIC CLAPTON WAS HESITANT TO RELEASE HIS SHOW AS AN ALBUM. "Slowhand" performed to acclaim in 1992, but he initially didn't think it was good enough to be released officially as a CD. So naturally, his live album Unplugged won the Grammy for Album of the Year. His "Tears in Heaven" performance in particular won Song and Record of the Year. Two years later, Tony Bennett followed suit, winning the 1994 Album of the Year prize for his time on the show. 12. NEIL YOUNG WALKED OUT ON HIMSELF. Neil Young's Unplugged was supposed to have been taped at the Ed Sullivan Theater in New York on December 12, 1992. Instead, on that night—at that venue—the audience saw something they would probably never forget: Neil Young walking out the door after numerous mistakes. The "stunned" crew members managed to get him to come back to try again that night. Young opted to junk the performance entirely, and tried again two months later—this time with a band, and with much more success. 13. TORI AMOS WALKED OUT, TOO. Amos was thrown off and "couldn't harness the energy." But unlike Young, she was able to walk back onstage, perform, and not have to try again with another set on a different night. As the singer/songwriter remembered it, she and her manager paced "beneath the MTV thing" backstage thinking about the problem. "Then my [lighting director] came down and said, 'Something just doesn't feel right. I can’t put my finger on it,'" Amos told Worstgig.com. "For 700 shows over the five years (prior to that), I'd played with the lights down. So all the lights were up to catch the audience and I felt like somebody was watching me take a shower. So they dimmed the lights, I felt better. By that point because I'd made the choice to stop it and make some changes, I felt like I began again. And I turned the whole show around." 14. ALEX COLETTI FOUGHT TO CUT "THE MAN WHO SOLD THE WORLD" FROM NIRVANA'S EPISODE. "Maybe I shouldn't give this secret away, but I built a fake box out in front of the amp to make it look like a monitor wedge," Coletti admitted to Guitar World in 1995. "It's an acoustic guitar, but he's obviously going through an amp," he added, talking about the now iconic David Bowie cover. "I actually fought pretty hard to leave that song out [of the final edit of the show], because I felt it wasn't as genuine as the rest of the songs. But I'm a huge Bowie fan, so I couldn't fight too hard against the song." 15. DAVE GROHL WAS ALMOST UNINVITED TO NIRVANA'S SHOW. As Coletti told it, Kurt Cobain was thinking of just replacing Grohl behind the kit, or maybe not using a drummer at all. “What I didn’t know was up until the day [of the Unplugged performance], there was talk of Dave [Grohl] not playing at all in the show,” the producer revealed in 2014. “Kurt wasn’t happy with the way rehearsals were going; he didn’t like the way Dave sounded playing drums with sticks." But Grohl turned up the day of filming, and Coletti gifted him some brushes and sizzle sticks to give his drumming a softer sound. "I was afraid Dave would just roll his eyes, like, 'Oh great, the a**hole from MTV is trying to be my friend,'" the producer remembered thinking. "But instead he opened the package and said, 'Cool, I've never had brushes before. I've never even tried using them.'" The album Unplugged in New York won the Grammy for Best Alternative Music Album in 1996. It was the band's lone Grammy win. 16. YES, THEY TRIED TO GET ROBERT PLANT AND JIMMY PAGE TO PLAY "STAIRWAY TO HEAVEN." The Led Zeppelin bandmates reunited in 1994 for the Unplugged special: No Quarter: Robert Plant and Jimmy Page Unledded, which at the time was the highest-rated episode of the series ever. MTV suggested they film it in Queens, New York. Plant suggested Morocco and Wales because it was where he wrote "Kashmir" and "Down by the Seaside," respectively. Network executives explicitly requested "Stairway" but were shot down. "I think we're in a disposable world and 'Stairway to Heaven' is one of the things that hasn't quite been thrown away yet," Plant said in 1994. "I think radio stations should be asked not to play it for 10 years, just to leave it alone for a bit so we can tell whether it's any good or not." 17. LIAM GALLAGHER HECKLED HIS BROTHER. Oasis lead vocalist Liam Gallagher backed out of the Royal Festival Hall gig in London at the last minute due to a "sore throat," so songwriter/guitarist/brother Noel took over the vocal duties. Noel would later disclose that Liam in fact appeared an hour before showtime "sh*tfaced," and when he tried to sing it sounded "f**king dreadful." Liam watched the performance from the balcony and at times jeered the band. Noel told him to shut up. Coletti thought it was all for the best. "There's something when the songwriter himself sings it. Maybe he's a little more connected to the song."